Superb statue from the world of video game Resident Evil. 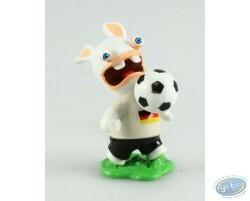 Plastic figurine of a Raving Rabbid playing soccer with the colors of the German flag. 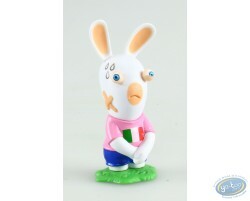 Plastic figurine of a Raving Rabbid playing soccer with the colors of the Italian flag. 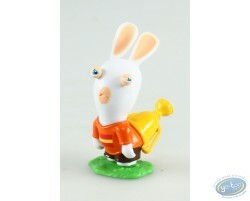 Plastic figurine of a Raving Rabbid playing soccer with the colors of the Spanish flag. 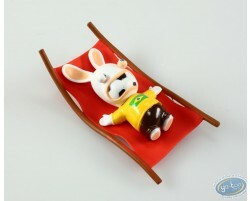 Plastic figurine of a Raving Rabbid playing soccer with the colors of the Brazilian flag. 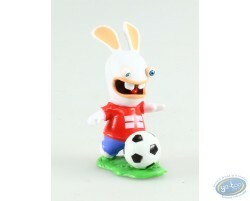 Plastic figurine of a Raving Rabbid playing soccer with the colors of the English flag. 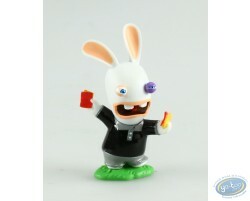 Plastic figurine of a Raving Rabbid soccer referee. 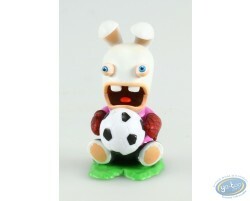 Plastic figurine of a Raving Rabbid Goalkeeper.